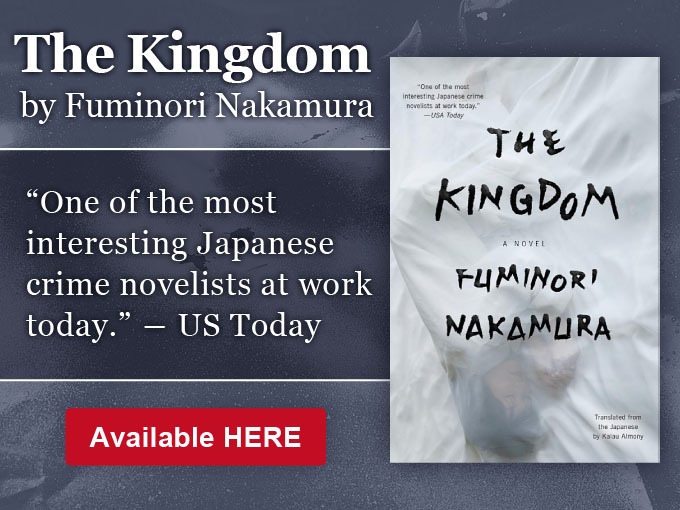 The so-called Triple Crown of Japanese literary prizes for new authors consists of the Akutagawa Prize, the Yukio Mishima Prize and the Noma Prize. Yoriko Shono, author of Time Slip Kombinat, who describes her style of writing as ‘avant-pop’, is the only author to-date to have achieved the Triple Crown by being awarded all three prizes. A common theme of her work is ‘cyborg-identity’ a narrative that alongside more traditional robot fiction has a long history in Japan and has been used in cyborg feminists novels, and subversive fiction to, for example, ridicule and question society.